Aavishkar Salvi (Marathi: ) pronunciation (born 20 October 1981 in Bombay) is an Indian cricketer. He is a right-arm medium-pace bowler and right-handed batsman. In first class cricket, he plays for Mumbai. 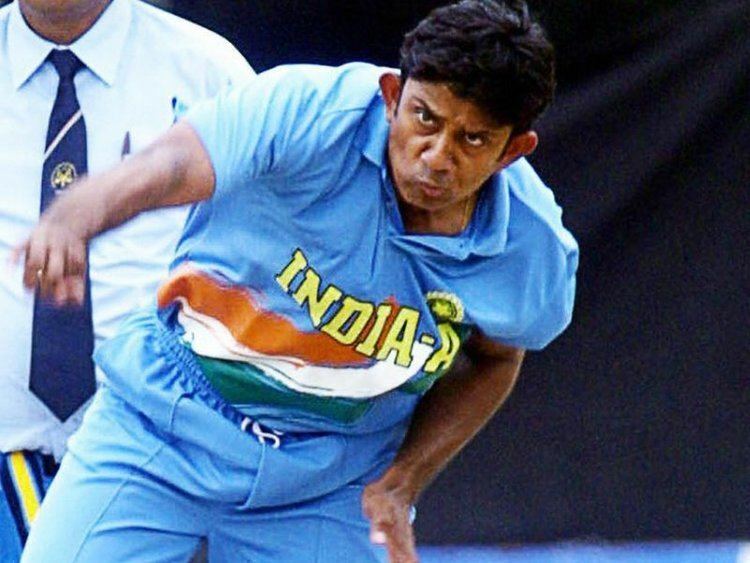 With a bowling style similar to Glenn McGraths, employment of similar line and length and top-notch seam-bowling brought Salvi up from relative obscurity, as backup seamer for his club, to the national team in less than a year, and several Ranji Trophy appearances for his club. He has great strength for a bowler of his height and a commendable run-up.